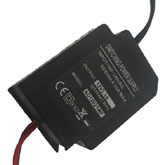 Boost Converter BC001 can adjust the DC voltage. 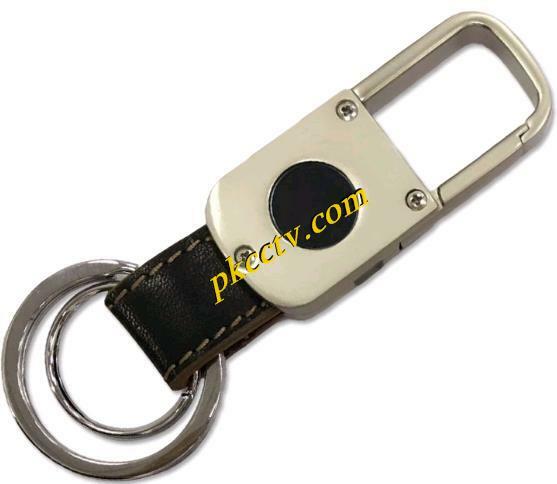 PK-SHL001 is a professional new energy solar hand light. 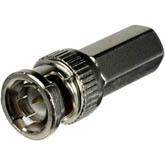 DC connector Male 5.5*2.1MM PKDCC01,2 screw terminal for input. 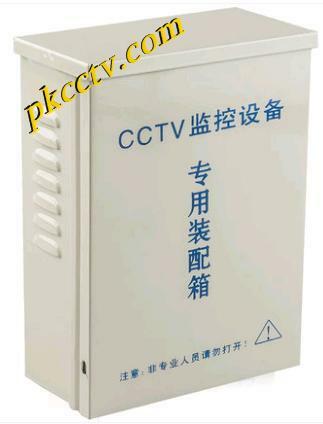 Rainproof metal box PKRPMB004 can be used for CCTV surveillance. 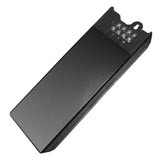 Aluminium case PK-AS014 is metal case for IT or electronic products! 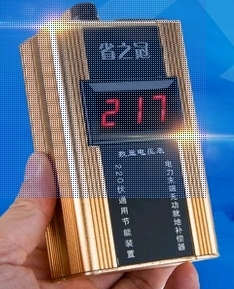 Mainly solve:strong electrical interference.frequency shift type. 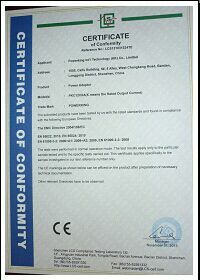 POWERKING INT'L TECHNOLOGY(HK)CO.,LIMITED(SHENZHEN SAIWEILI TECHNOLOGY CO.,LTD) is a Chinese leading power supply and CCTV products manufacturer, we also design and distribut various security surveillance products. 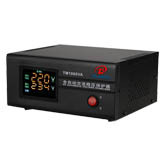 Our products include CCTV power supply, POE(Power Over Ethernet),Solar Power light,cable, DC connector, BNC connector, cameras, monitors, alarm, access control, equipment, intelligent transportation, DVR, VGA card, optical transmission. 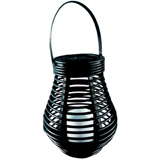 We try to meet our customers ' requirement in quality. 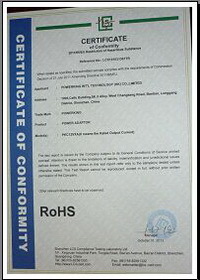 Our products are in accordance with related safety testing standards, in compliance with CE, RoHS, CCC (3C certification), UL (United States), TUV (Europe), T-MARK (Japan), GS, CSA and CEMC security norms, etc. .
Our products are sold to the Americas, Europe, Africa, the Middle East, South Asia, East Asia and China. 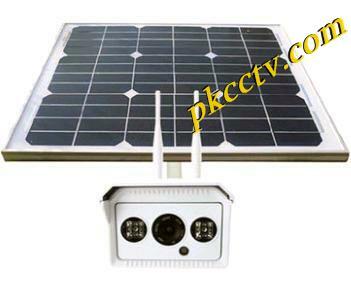 Our products are mainly used for households, factories, banks, business, entertainment, parking, garden,transportation needs, etc. .
We are professional manufacturer and supplier of various CCTV products. 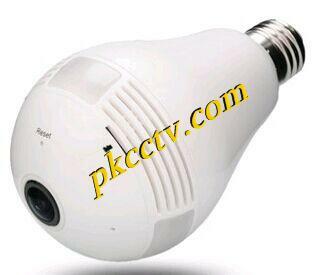 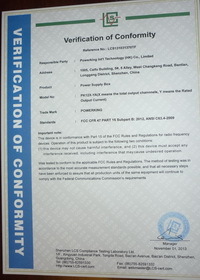 cctv power supply Survey, your advise is very important for us, welcome your valued suggestions. 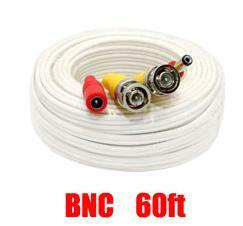 How do you know the company's Web site ?